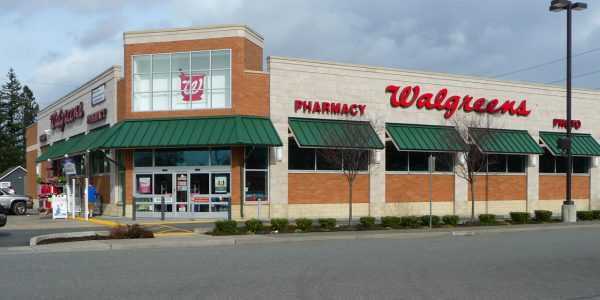 Founded in 1901, Walgreens is the nation’s largest retail pharmacy chain, and is considered the leader in innovative drugstore retailing. 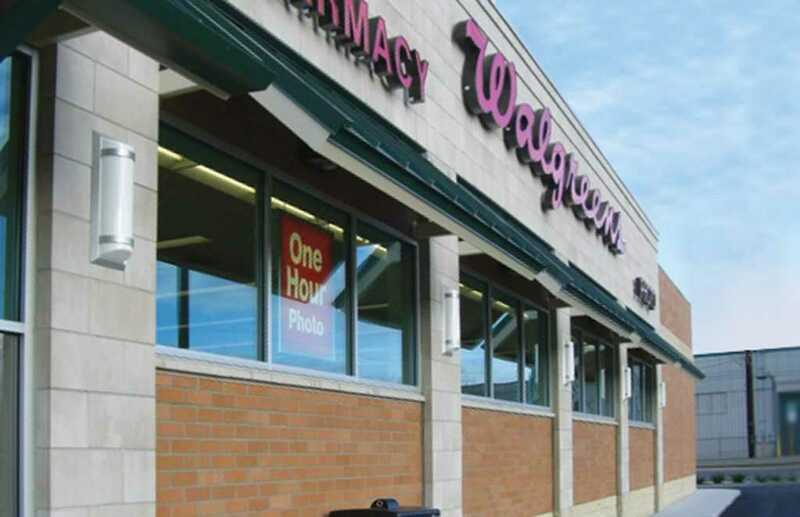 The freestanding, neighborhood drugstore concept has been a cornerstone to their recent growth. 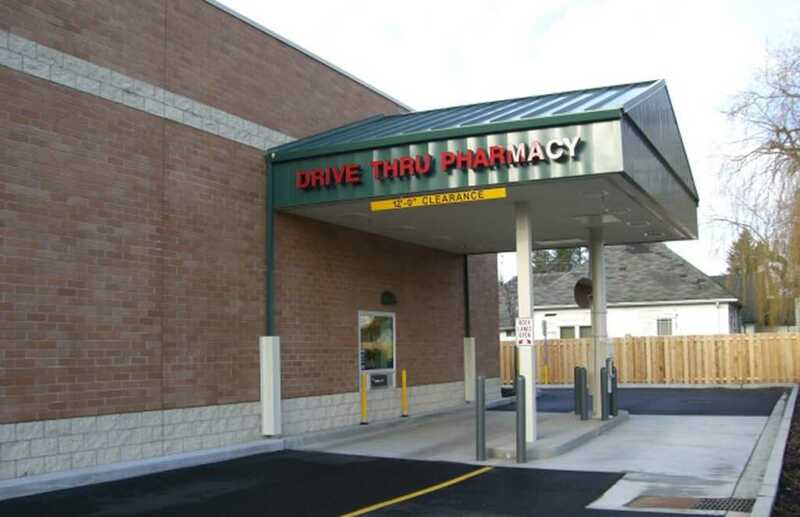 The chain fueled this concept by working with individual developers to open more than 500 stores in a twelve month period. S.E. 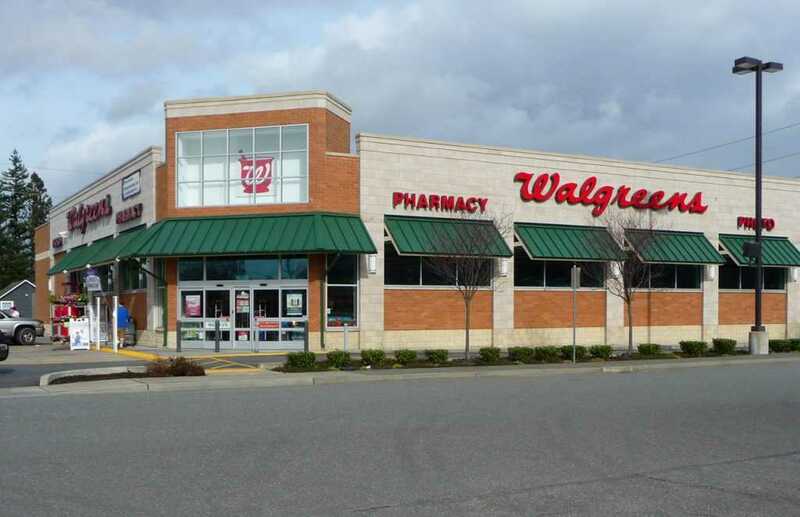 Granger Development Group contracted with Fisher to build stores in two northwest Washington locations—Sedro-Woolley and Port Angeles. 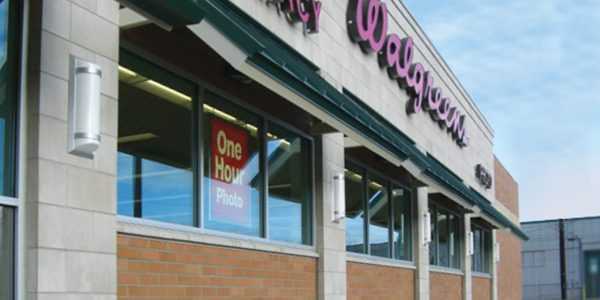 Working within Walgreens’ prototype specifications and with Granger’s architect, Fisher orchestrated the chain’s inspectors and chosen subcontractors to meet the national chain’s demanding standards and the developer’s fast-track needs. Because the site soils were loose and could liquefy in an earthquake, the wood-frame building was constructed on a driven timber pile foundation and a concrete slab. 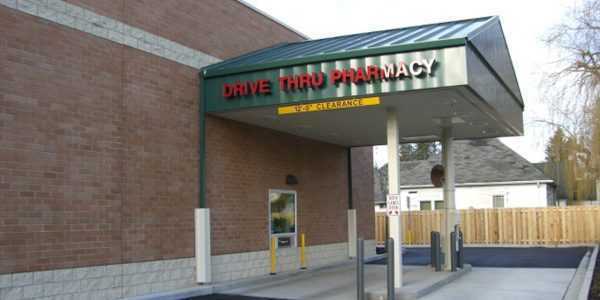 The pharmacy has two drive-up windows with a 1,055 sq. ft. canopy protecting them from the weather. The building features multiple finishes on the interior and exterior, including manufactured limestone brick and masonry blocks.